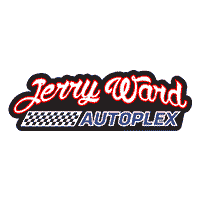 When you need service or maintenance, come to Jerry Ward Autoplex. We will take care of everything that your vehicle needs. We have an ACDelco Professional Service Center that will always deliver a first-class service experience. This makes our service department more modern and more equipped to handle vehicle issues than most if not all of our competitors. We even have fully equipped ASE Certified technicians that can take care of you and your vehicle with the latest technology. You can also rely on us for any parts or tires that you may need. We carry all major brands of tires and offer ACDelco Parts. Please click here to visit our ACDelco page.